The USMLE Step 2 CS is a fun exam, but it can be nerve-wracking because you must demonstrate your knowledge and communication skills in person. My name is Dr. Rayan, and I have been tutoring and rehearsing the Step 2 CS session with students for over three years, and I am proud to say that all of my students have passed on their first attempt. 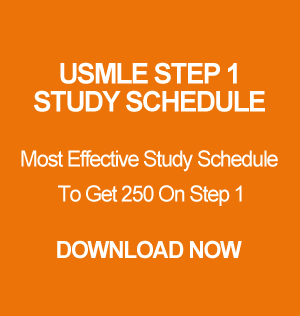 I host practice sessions daily, and today you can sign up for my 2-week intensive USMLE Step 2 CS prep course. I will be teaching and practicing live-on-demand daily to help you earn that high score on the ICE, CIS, and SEP that you’ve been preparing for. I only take a limited number of students at a time. So, sign up today!